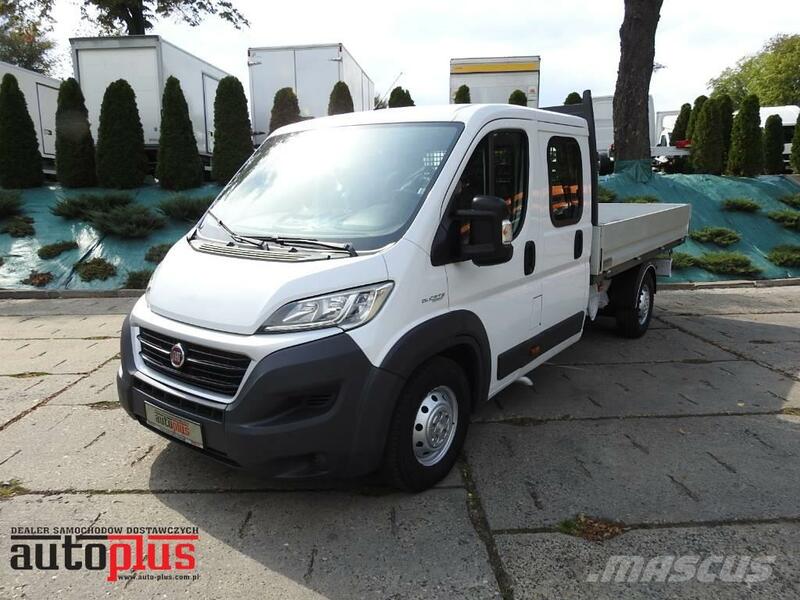 New model Fiat Ducato stake body, double cab 7 seats. Year 2015, white color. Never crashed car, efficient 100% in perfect technical and visual condition. Bought and serviced in Poland. The interior is spacious and well maintained. The ideal work engine, transmission and suspension. Engine 2.3 MultiJet with a power 130HP. Is very economic. This car will be working long time without repair. It has aircondition.